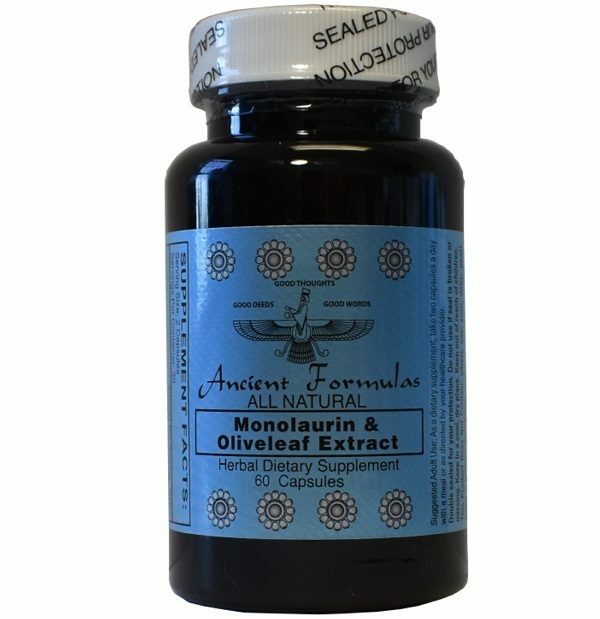 Monolaurin & Oliveleaf Extract (Patent Pending) - Ancient Formulas, Inc.
Monolaurin is derived from coconut oil, which is a monoglycerol ester of the fatty acid laurate. 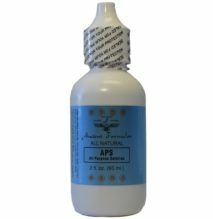 Lauric acid is present in human adipose tissue. 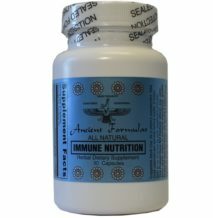 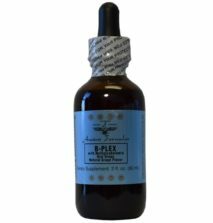 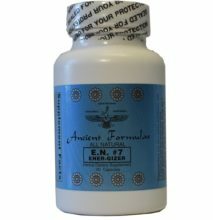 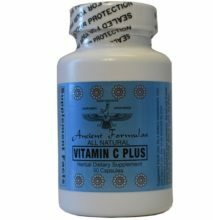 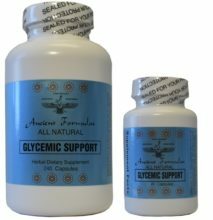 Ancient Formulas, Inc. has a patent pending on our product, Monolaurin combined with Olive Leaf extract (20% standardized extract) as the perfect supplement to support immune system. 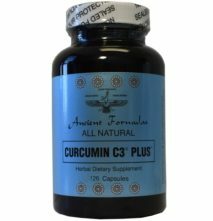 This Product is a Herbal Dietary Supplement and DOES NOT contain any Synthetic Ingredients, Benzalkonium Chloride, Benzethonium Chloride, Corn, Dairy, Guar Gum, Gluten, Methylparaben, Silica, Soy, Stearic Acid, Sugar, Triclosan, Wheat, or Yeast. 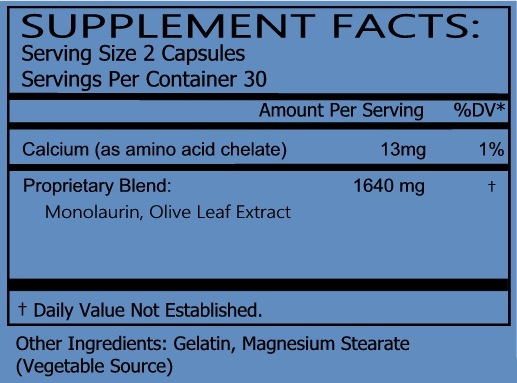 Any supplement use should first be discussed with a doctor. 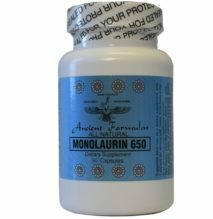 Proprietary Blend: Monolaurin, Olive Leaf Extract.